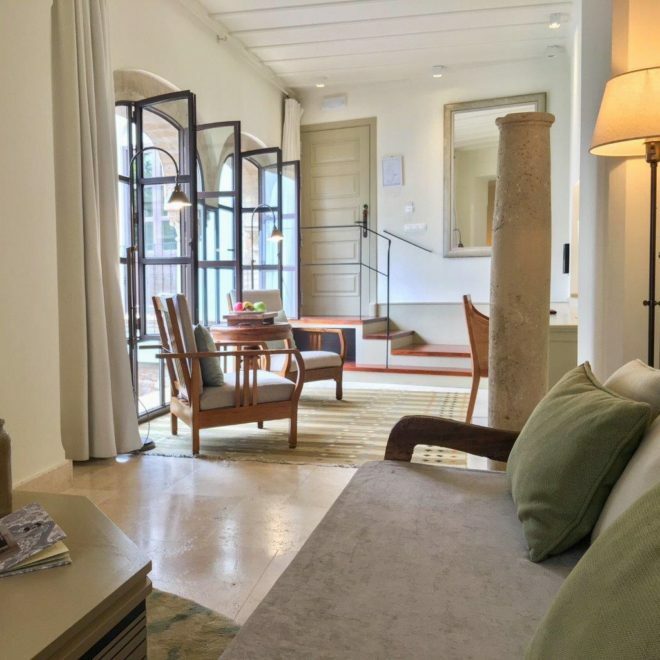 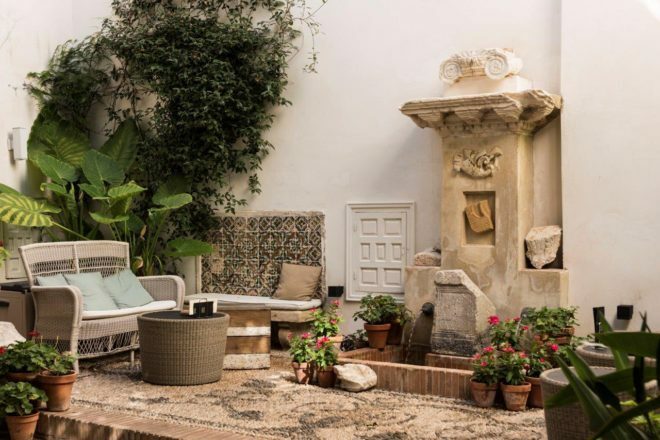 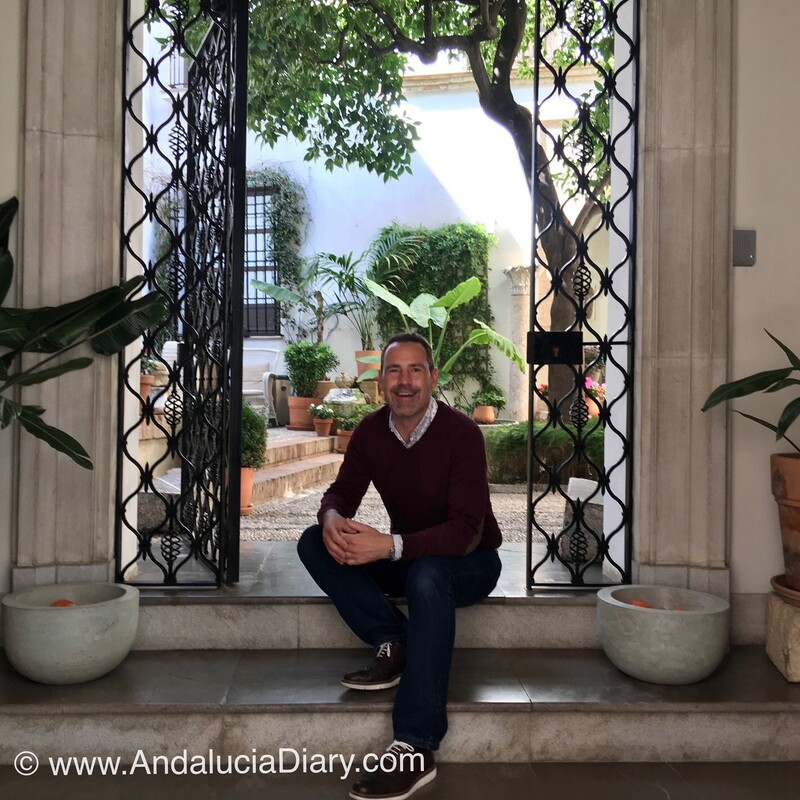 I think I might just have found my favourite small hotel in Andalucia, the Balcon de Cordoba. 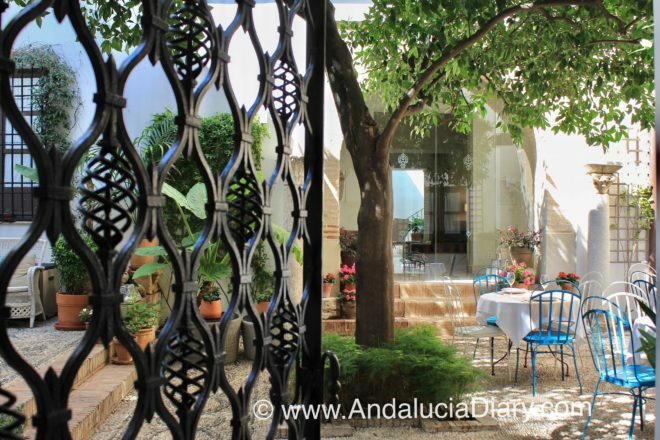 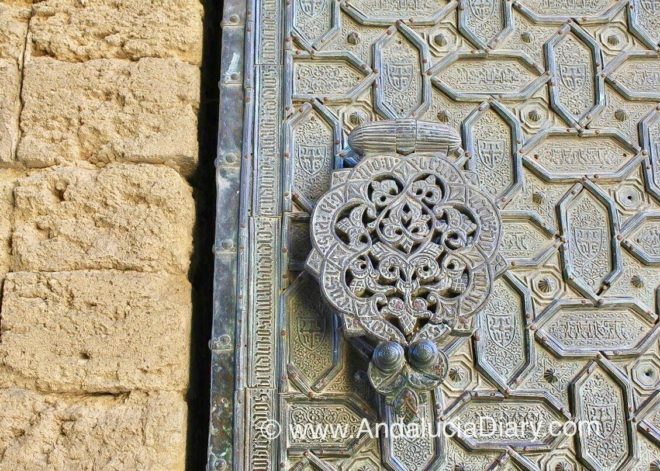 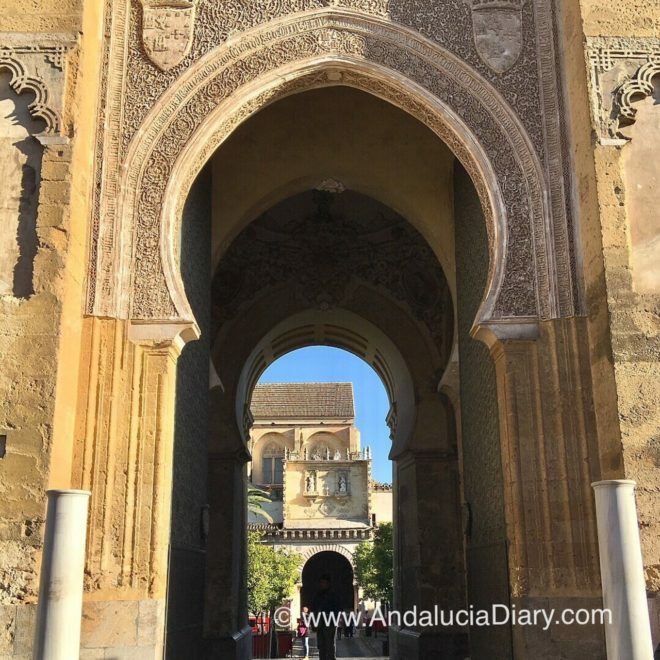 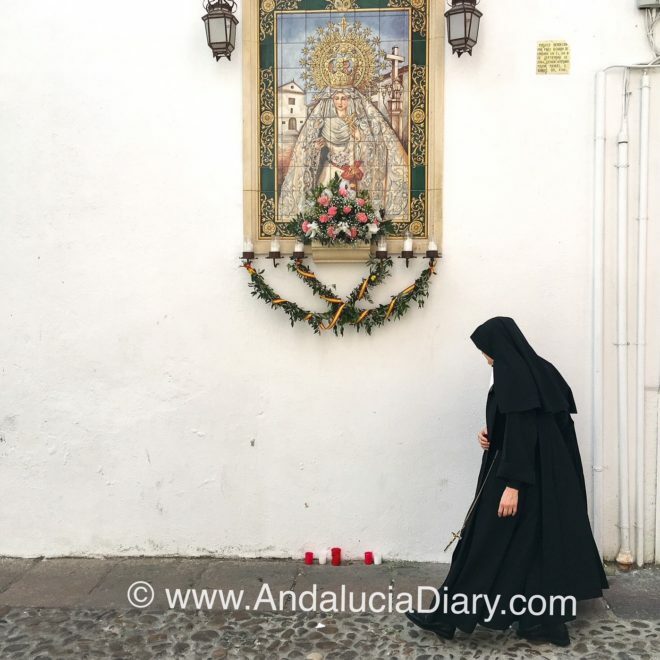 It’s a glorious Andalusian property close to the Mosque-Cathedral, in the heart fo Cordoba’s old town. 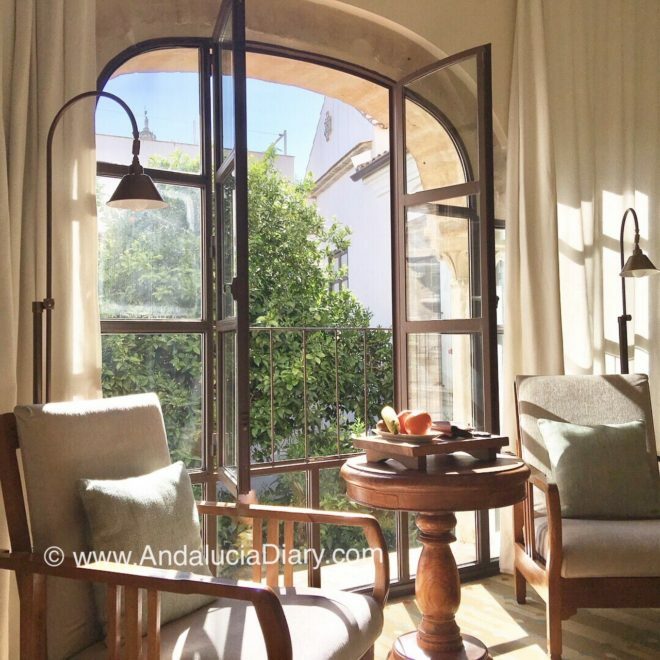 You can read my full review of Balcon de Cordoba on The Luxury Editor. 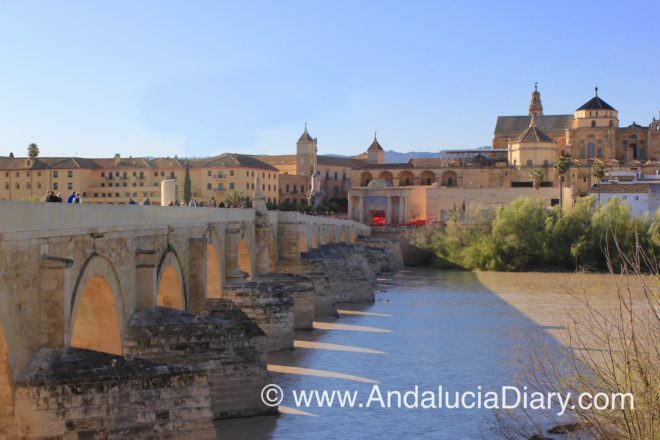 Here are some images from our recent visit, just before Easter – what a wonderful place!